If you didn't get that Fitbit fitness tracker or smartwatch that you wanted for Christmas then we've got good news for you - there are big savings to be had across the entire Fitbit range, direct and with Amazon. It's on Amazon where you'll find the best deals at present, with the e-retail giant offering the Alta HR at half-price, $40 off of the Charge 3; as well as decent discounts on the Ionic ($35 off) and the Versa ($20 off). 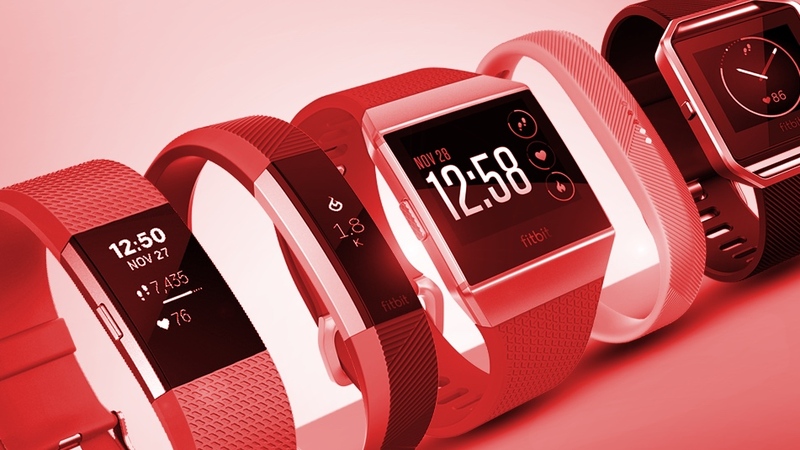 Essential reading: Which Fitbit should I buy? We’re big fans of the Versa. It impressed us so much that we gave it 4 stars in our definitive Fitbit Versa review, and analysts have attributed much of Fitbit’s financial success to the Versa – and the company’s wider move to smartwatches. The Fitbit Alta HR is one of the best fitness trackers money can buy. While less substantial than the Versa or Ionic, it's a great all-rounder that tracks heart rate, sleep, and packs week-long battery life. It also looks pretty good. If you'd prefer to shop direct with Fitbit then you're basically looking at a $20 saving on each device that it has on sale, which includes the latest devices and their special editions.